For additional information about this book, visit the website gilbean.com. 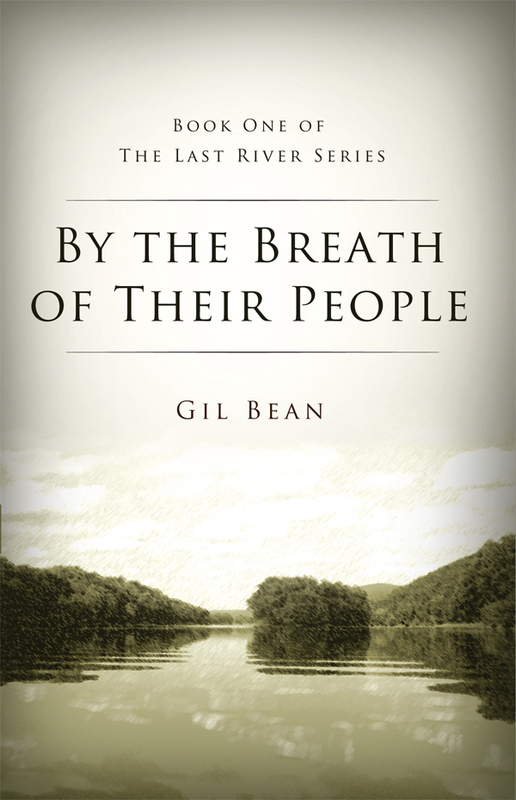 By the Breath of Their People tells the stories of two people who live in the same area of the Delaware River Valley nearly three-hundred years apart. The first is Walks Alone, a young Lenape who is coming of age in a time when the once-great culture of his people is deteriorating before his eyes. He is told by his teacher that his is a great destiny, but, with all that is going on around him, he cannot see how that's possible. The other is Jeff Phillips, a very wealthy contemporary man who is creating a retreat for his family on an expansive tract of land in the hills above the river. He neither knows nor particulalry cares about the history of the ground on which he is building. All of that changes when human remains are discovered on the property during a construction accident. Even though very little about the remains can be determined with certainty, the discovery sets in motion a chain of events that will forever alter the future of the land and the people who inhabit it. Masterfully moving between the past and present, Gil Bean's storytelling offers readers glimpses into worlds we may never know. From the peaceful bluffs above the river to the organized chaos of an unusal museum, we are swept along on a ride that we hope will not soon end.